After coming back from awesome New Zealand, I moved to Mexico City, and I´ve been living here for the last two years. I´m loving it so far and I´ve met amazing people in this city, as well as knowing more about my professional capabilities and skills. But there´s one thing I do miss, either from Aotearoa or my hometown, Tampico, and that is having a decent kitchen. 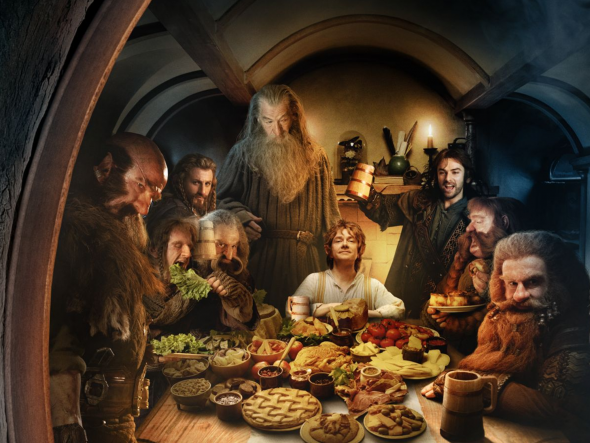 I know what you are thinking, a good cook doesn´t need fancy spaces nor expensive appliances to deliver amazing dishes, however, before this new place, I used to cook in a kitchen only a hobbit could fit in. Of course, I´m no Jamie Oliver grilling freaking salmon in the middle of the woods, but this kitchen was way too small for me and my usual need to cook for large audiences. Just recently, I moved in with my youngest sister, we found a flat in one of the most interesting and quiet hoods in town, Colonia Napoles. What about the kitchen? It suffices, and has a nice working oven, pantry, and lots of space to chop, mix, marinate and other regular things I like doing there. Because “Mise en Place” shall be mandatory in your kitchen, the way Jesus told his disciples back in the day, true story. Oh, and my sister brought a nice size fridge with her! So, all set now. My next posts will be about the three awesome dishes we cooked this past weekend, they were legendary, true story. Because for me, as a Mexican, the kitchen isn´t only a room in the house, it is where things happen, stories get told and family bonds in a much stronger way. The Kitchen is where I used to hang out with mum and dad, where gossips are shared and rivalries settled. 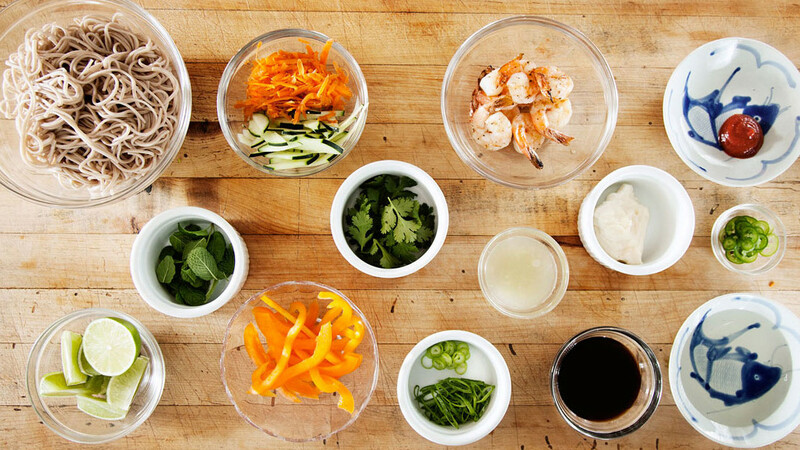 The kitchen is where the magic happens and the ordinary becomes extraordinary. So, every time I come home from work exhausted, thirsty and hungry… I go to the kitchen and cook whatever comes to my mind, not whatever suffices, but something that inspires. Ps.The dress was black and blue, assholes. Ps2. 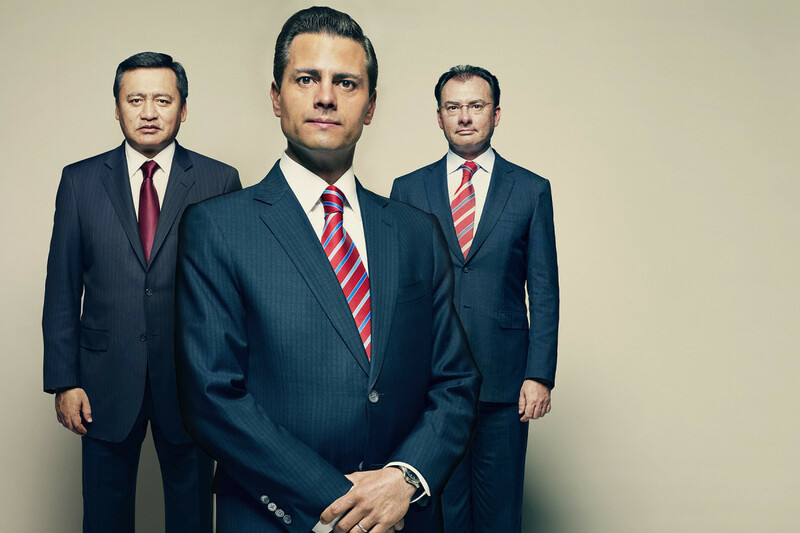 Have you been following closely Mexican politics lately? No need to say that The Economist, New York Times, El País and more recently Financial Times have charged with all they have against the current administration. And when I said “with all they have” I meant “with all the obvious corruption and violation of human rights that the federal and regional government have allegedly committed against the Mexican citizens”. As they said in one of these media outlets “They don´t get it that they don´t get it”. Ps3. ISIS is all over the news these days, and without question it´s a matter that should be in the top priorities of the UN Security Council, however, so is Ebola, and without any more American or European infected this disease has become uninteresting to the mainstream media. So, imagine that the mayor of, I don´t know, Charleston, South Carolina, has been experiencing certain social unrest due to an administration tainted with corruption and a strong linkage with some criminal groups. Are you following? Now imagine that his wife is having an event, and there´s a group of students, regardless of their motifs, that are joining other civil groups to rally on an annual protest. Then the wife of this lad decides that the best way to stop them is not to actually stop them and, let´s be nice here, detain them after the event is over, she decides to tell the municipal police (together with some gang members) to just “disappear them” and “take care of these people”. So, they follow her instructions and disappear 43 students. Now, this happened in Iguala, Guerrero, south of Mexico, on the 26th of September, where 6 people were shot death by the local police officers and members of a criminal organization, and 43 students were detained and taken into the offices of the police department of Cocula, where they were later taken by the criminal group “Guerreros Unidos” and never seen again. 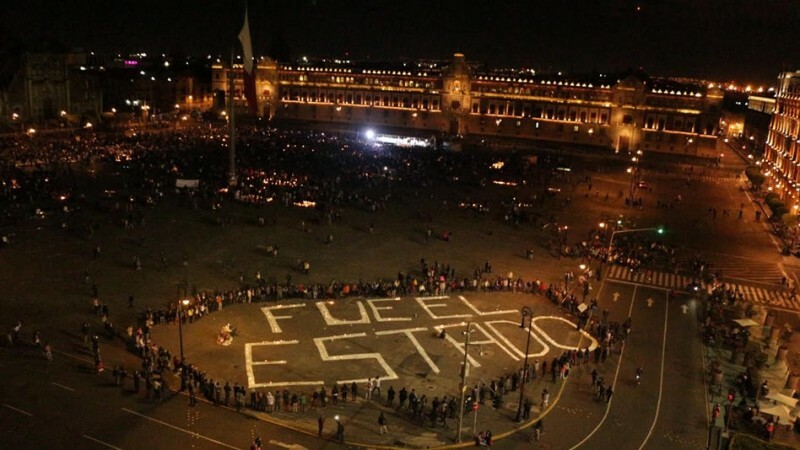 The New Yorker referred to this event in its October 24th article as the “Crisis in Mexico: The Disappearance of the 43“, as the national and international community still don´t know what happened to these students that were trained to become teachers. 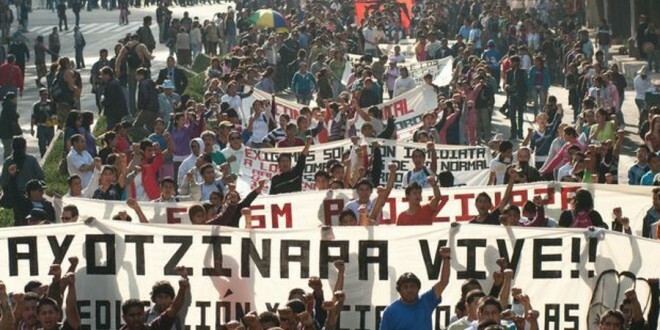 According to witnesses, relatives and journalists, like John Gibler and Marcela Turati (from the weekly magazine Proceso), these students were to block highway to ask for travel funds to go to Mexico City for the annual October the 2nd march in the capital. Long story short, they disappeared, while neither the Mexican Attorney General, Jesus Murillo Karam, nor the Secretary of the Interior, Osorio Chong, the international observers or the Human Rights bodies in Mexico have a single clue on where they were taken. What is surprising is the arrogance and cynicism the current administration has handled this matter. In recent press conferences Murillo Karam has been seen upset and unease whenever the international media questions him not only on the whereabouts of the students, but also on the identities of at least 20 bodies that have been found in massive clandestine graves. Aye, that´s right, they haven´t found the 43, but they did find two tenths of bodies nobody knew were missing, and his response was “That´s for a different line of investigation, as we are currently focused on finding the students”. Oh, by the way, 56 people have been arrested because they “might” be related to the case. Mexicans tend to forget that people like him are public servers, and should respond to our questions because that´s their job. 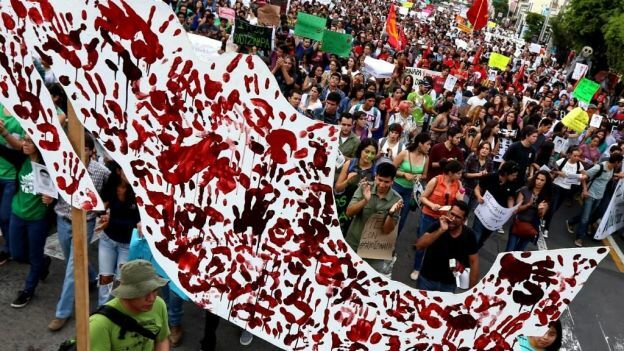 This crisis has forced the governor of Guerrero to “take leave” last week, pushed by the massive criticism from different authorities and NGOs of the state’s handling of the case and its political support of Abarca (Iguala´s fugitive mayor). I mean, he didn´t resign, he just asked for some “time off”, which translates to “I´m not in the mood for this right now, I´ll see you around, not now, but around”. I insist, even Time Magazine, media outlet that once considered Peña Nieto the savior of Mexico, now gives coverage to this possible massacre and puts Peña´s administration on the spot. 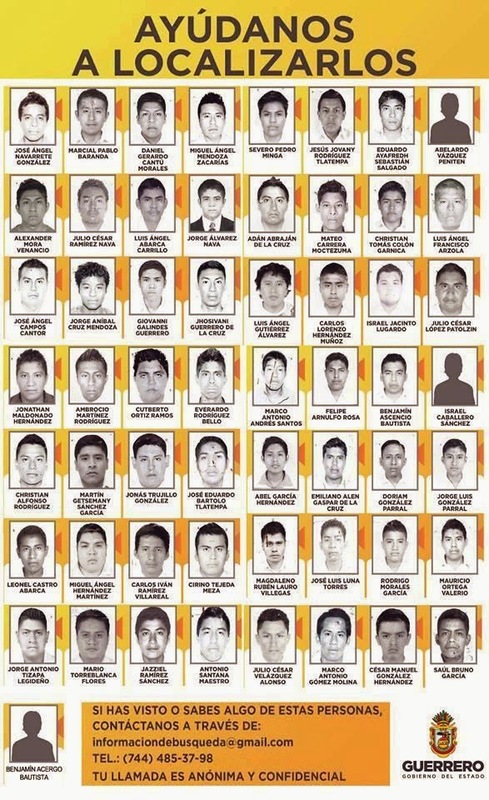 The families of the 43 missing still hope they could find them alive, honestly, knowing how criminal groups work in Mexico, I´m more pessimistic on how this crisis is going to unfold. Ps. The October the 2nd march commemorates the 1968 massacre of student protestors in the Tlatelolco Plaza by the Partido Revolucionario Institucional (PRI) government of Díaz Ordaz. Ps2. Highly recommend you to watch the video on the Huffington Post link. 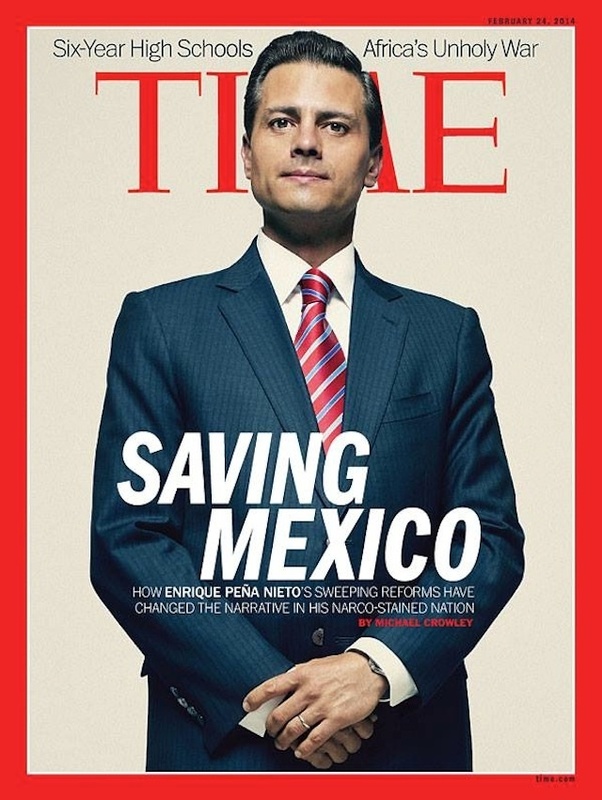 The February 2014 cover of TIME Magazine portrayed Enrique Pena Nieto, President of Mexico, and his sweeping reforms as the key points to transform and improve the country after four years of violence. Alright, we sort of mocked him, we made fun of him, we were like “Yeah right” about it, but we never expected that the country could get this worse, and I mean, just stop watching “Here Comes Honey Boo Boo*” and google Mexico, and tell me what the top results are. But this situation didn´t just “happen”, violence didn´t just appear out of the cover of a magazine, nor when the Energy Reform was approved, violence was there, nurtured by authorities, society, private sector and weak law enforcement institutions. 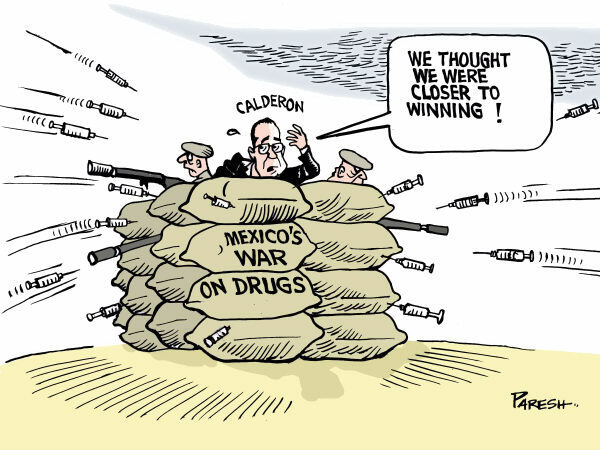 Just to put into context, from 2006 to 2012, during Felipe Calderon´s administration, a war on drugs was held, and by many, this war followed a wrong and violent strategy. By targeting and weakening rival drug cartels and criminal organizations, Calderon found himself, with the rest of the country, inside a beehive, full of violent groups, which were upset, aggressive, fearless and with no loyalty towards any authority, political party or another criminal group. His strategy was questioned by human rights NGOs, the opposition parties, the private sector (internationally and nationally), civil organizations and the international community. The fact that it seemed that he was just going against the drug cartels and criminal groups opposed to “El Chapo” Gúzman, made his efforts fall into suspicion and questioned by everyone. At the end of his administration, with over 80,000 deaths, millions spent on security, and urban centres dismembered, socially and economically, the people just had enough. Many of us, many from the north of the country, understood that things would never be the same. Urban centres in the north and centre of the country were reshaped by this war on drugs. Entire families crossed the border into the US, and I mean medium-high to high income families. This left these regions without a strong national private investment, and a lack of entrepreneurial force to boost local economies around the country. My point is, the violence that we are currently seeing in many parts of Mexico (not only the southern state of Guerrero) is a result of an aggressive security policy coming from the past administration and the absence of a real national security initiative from Pena´s team. It seems that the Revolutionary Institutional Party (PRI), doesn´t know how to manage the criminal organizations, finds out of line those who criticize the way they react toward violent events, and seems more interested on not scaring away the foreign investment the Structural Reforms were designed to attract. 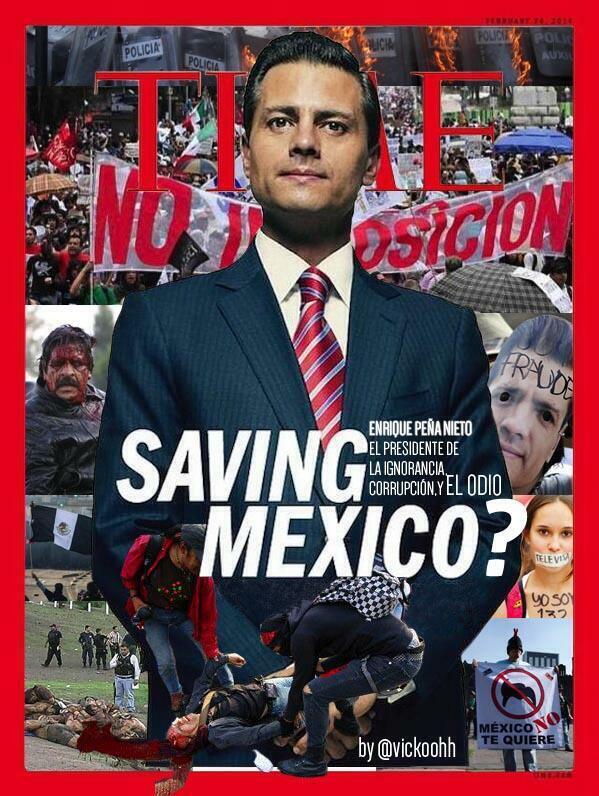 In conclusion, maybe it was way too soon for TIME Magazine to make the assumption that Enrique Pena Nieto (a person that during his administration as governor of the Estado de Mexico, was responsible of the human rights violations against civilians in the municipality of Atenco) was the factor that will save Mexico. Maybe we just need to wait and see. Ps: *Uhh, this just in, Here Comes Honey Boo Boo got cancelled! When I was learning how to cook, back in 2004, I was in France as a Mexican Exchange student, and after four months I started craving some Mexican food. My cooking knowledge wasn´t great but I knew how to mix some ingredients and just went for it. So I bought fresh tomatoes, onions and some “Indian” Chilies, you know, France. I came back to the dorms and started cooking, suddenly I realized I´ve made something that slightly resembled Mexican food, I was so excited I literally ran down the hall with a spoon full of that salsa just to give everybody a wee try. I know, not really that hygienic, but I was thrilled I´ve made something edible. First, heat a medium size pot, pour the oil, and place inside the onion, sliced, let it cook. You will notice that the onion will sizzle and then start to caramelize, don´t add any salt yet. 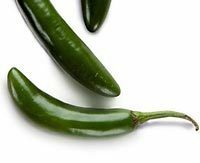 Then put in the chopped chilies and chopped garlic, let them integrate with the onions, open your windows if you are not used to this type of cooking, as the smell will make you cough and sneeze, true story. 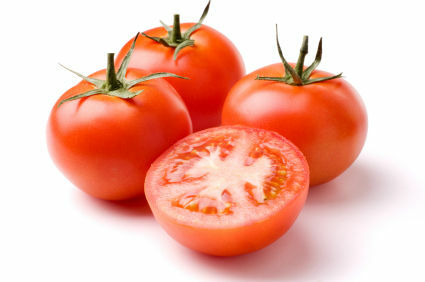 When you notice that everything is well cooked, add the tomatoes, diced; the juices of the tomatoes will put all the flavours together. Finally, add salt and pepper to taste, and half a cup of water. Let it simmer, the salsa isn´t supposed to be runny, you want it thick and with a curry-ish like texture. I used to put this salsa on nachos or cous-cous, goes amazing with grilled fish and pork, aye, lots of pork. Ps. Non related to this culinary post, I do highly recommend this recent article posted on The Economist, titled: “The Feds Ride Out”, which talks about the Mexican government launching this new police force rather than improving the current crime-fighting forces. As said by some analysts, president Enrique Pena Nieto, seems to lack a national security strategy and keeps on denial that Mexico is under control of criminal forces. This pretty much means that if any authority (still isn´t clear which one) determines that something posted on the web affects national security or there´s a relevant event happening, well, the internet or certain websites shall be banned/blocked. And by relevant events let´s say that a massive protest “Venezuela Style” happens, the authorities could just demand the internet providers to shut down broadband signal. Good old fashion authoritarianism, ladies and gens! And just like countries as North Korea, Syria, Egypt, Iran, and even Venezuela, the Mexican authorities are moving into the path of blocking telecommunications and censoring the internet under the argument of national security. Literally, if there´s a relevant event that the government wouldn´t like outsiders to find out, well, blocking any way of communication seems appropriate. 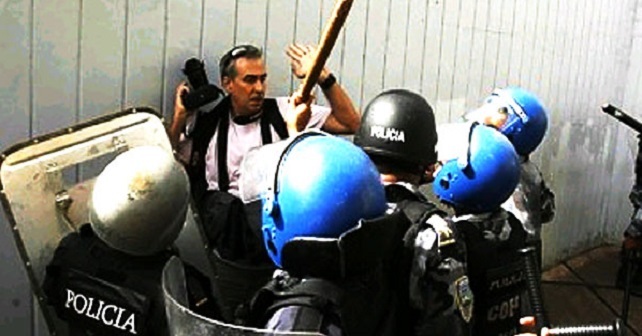 This will stop real time broadcasting of human right abuses preformed by the authorities in case of a public display of discomfort by the Mexican citizens, this according to the article 197 of the Telecommunications Secondary Law Initiative presented by Pena Nieto last week. Let´s go further, not only human rights violations or relevant events to the public would be blocked from the rest of the country, also in the next presidential elections this seems very beneficial for the State Party candidate. 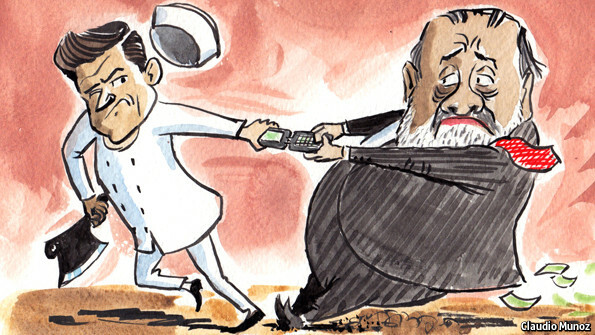 Even if the other candidates are having a successful campaign, if the government decides which information threatens national security, maybe its opponents also pose a threat to the state´s national security. So, El Chapo was recaptured in a Mexican-American joint operation last weekend in the coastal city of Mazatlan in the State of Sinaloa, Mexico. The former Mexican drug lord, leader of the Sinaloa Cartel was re-arrested after 13 years of being off the leash. Ok, it was more like this, but don´t tell me that the mariachi SWAT team looks more awesome? Huh? Nah? Anyone? Considered the “most powerful drug trafficker in the world” by the United States Department of the Treasury, El Chapo was the protagonist of many conspiracy theories throughout his life. Some said that he was instructing the Fox and Calderon administration on how to handle national security issues, and the best strategy for the elimination of other drug cartels in the northeast of the country and all the borderline with the United States. Others said that he could pay off Mexico´s international debt with his fortune if they let him handle his “business” without being disturbed by the authorities. 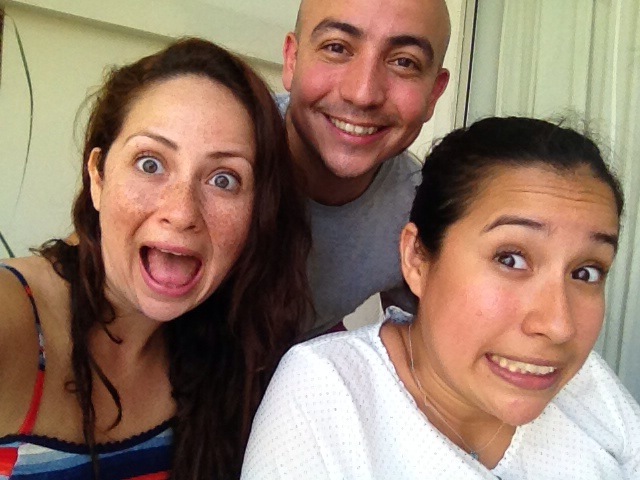 Oh wait, that was Caro Quintero, now free. According to the, very recently updated, entry in Wikipedia (my favourite source of information these days), “El Chapo” was found inside his 4th floor condo at 608 Av del Mar in the beachfront Miramar condominium in Mazatlán, Sinaloa, and he was captured without a single shot fired. Are you bloody kidding me? 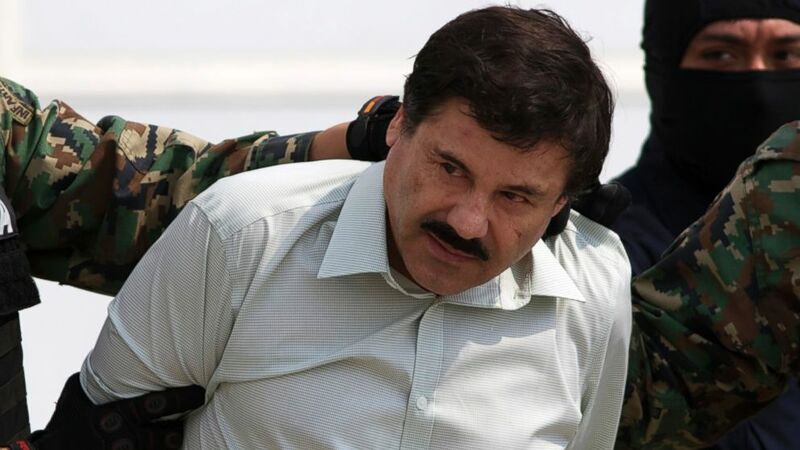 The most wanted drug lord in the world, accused of killing over 6,000 people himself, and ranked by Forbes magazine as one of the most powerful people in the world (No, seriously: ranked 41st, 60th and 55th every year since 2009), was recaptured peacefully and without a sweat. He was found just wearing his… well, now very trendy mustache. I wish I could grow a mustache like that, look at it, perfect. You gotta love the conspiracy theorists who have made viral a couple pictures of El Chapo from 2001 and El Chapo from last week, claiming that it isn´t the same person. Honestly, I don´t know what to make of this nonsense. 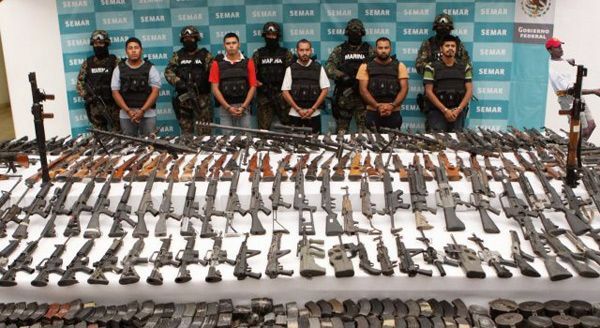 Nah, El Chapo has been recaptured and there´s no doubt about this. 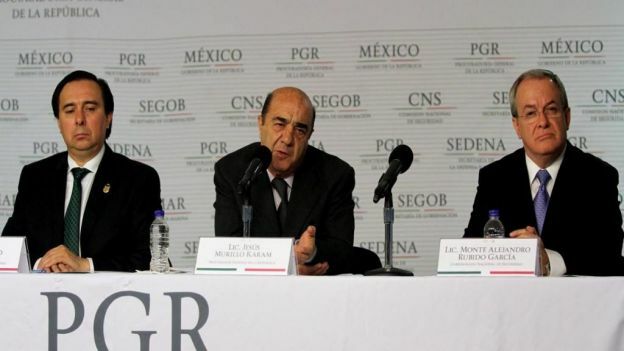 Regardless of how critic I´ve been to Enrique Pena´s administration, I must acknowledge this milestone, and the efforts made by the Mexican Intelligence Unit on finding this awful human being (regardless of how cool his mustache is). Ps. But why was he captured until now? Don´t you reckon the timing is sort of perfect as the group of Vigilantes in the State of Michoacan, fighting back the drug cartels, was getting too much attention from the media? I have too many goddamn questions. Ps2. so, the governor of the State of Sinaloa knew nothing about El Chapo drinking beer and watching Dora in his state all this time? Was it a staged apprehension? Will this affect the stability shown lately by the different drug cartels in Mexico, restarting the War on Drugs that the Mexicans suffered from 2007 until 2012? (Who am i kidding here, the war never ended). And why the heck can´t I grow a mustache like that? Just look at it, is beautiful. Ps3. Oh, did I mention that he was captured a few days after Barack Obama left Mexico, he was attending the Leaders of NorthAmerica Summit. I mean… conditions were perfect. Can I talk to you guys about happy things? I just feel like talking about great things today, as far as I know, regardless of how cloudy the day gets, well, there´s always a bright side, right? Besides, only two more days until Christmas, so, let´s be nice to each other (especially you, the quasi-hipster about to complain to the clerk at that organic coffee place because of the temperature of your soy-slim-latte-machiatto-doubleshot). Even if you aren´t feeling particularly optimist today, that doesn´t mean you aren´t thankful for the life you are living and the people walking alongside with you every day (except those vegetarians… but until we find a cure…). So, let´s talk about something awesome, my country: Mexico. 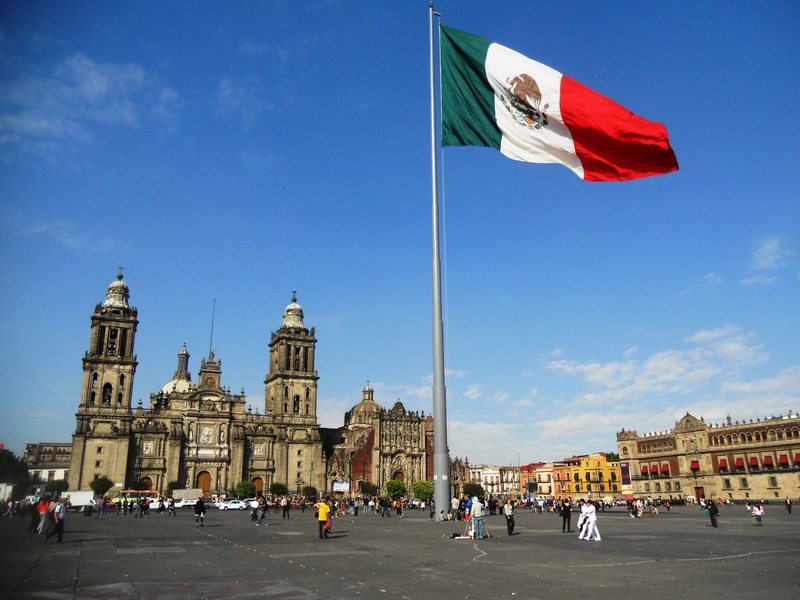 This is a great place where to be, regardless of the political turmoil, the poverty, the corrupted political system, having the U.S.A. as neighbour, still, Mexico is amazing. 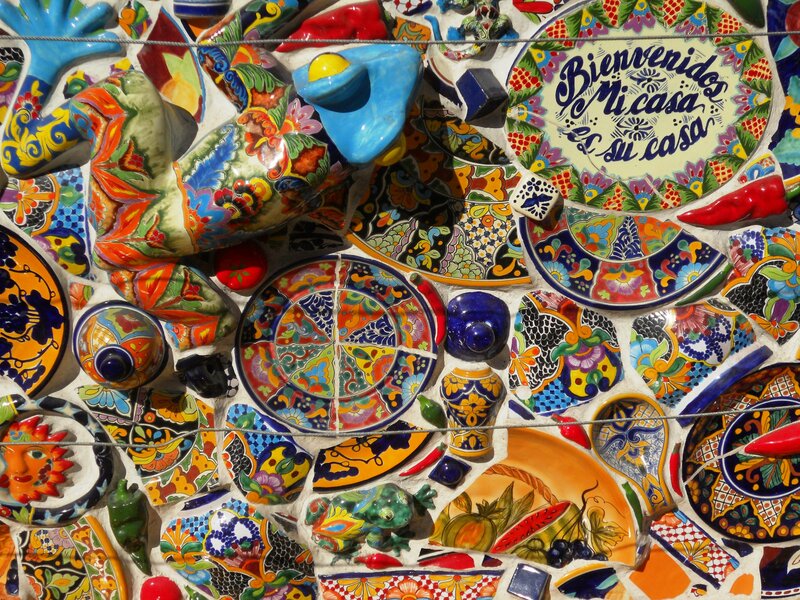 I´m thankful I was born here; I love travelling around the world and being able to say proudly “I´m Mexican”. There´s nothing greater than to listen to people´s reaction when I say where I´m from. Besides, being Mexican is clearly a competitive advantage, specifically in how we find our way into happiness every single time. I know, after the war on drugs (“after”, it is still happening no matter what the current administration´s efforts to hide it), people decided that life must go on, and that they couldn´t be living in the shadows. Today, Mexicans know these are hard times, the political arena is confusing and the government isn´t really focusing on the people but in the private sector to reactivate the local economy. 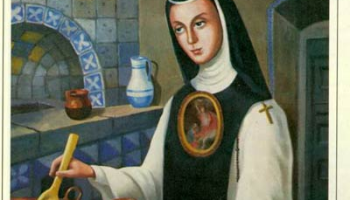 However, Mexicans have something more important, the strength of this country is its people´s faith, passion, patience, and hope, intangible values that motivate my countrymen into believing they can do it, and trust me, most of the time they do and achieve amazing things. So, this existential post is dedicated to my country, its people, culture and values. Whenever you get the chance, come to Mexico, you won´t regret it. Happy holidays to all of you, I´ll be hanging out with these amazing girls: my sisters. Apparently it’s figs’ season in Mexico. I don’t know when I started liking this fruit, but the flavour is amazing. Just the combination of colours makes wonder if there’s anything more beautiful and tasty than figs. I reckon the second time I tried a fig, it was gently wrapped in Spanish ham. The contrast of the salty cured ham with the sweetness of the fig, plus the texture of the outside of the fruit makes a great combination. Some people tend to forget that experiencing new flavours is another way to open our minds to new and bright ideas. Let’s be honest, if you settle for grilled meat, burgers, frozen food and pizza, you, my mate, aren’t really enjoying yourself in terms of food consumption. I´m not telling you: go vegan, no freaking way. Neither: buy only organic, because, let´s face it, sometimes some of us don´t have that choice or it isn’t affordable. What I’m telling you is “Try new things, experience new flavours”, that’s pretty much it. 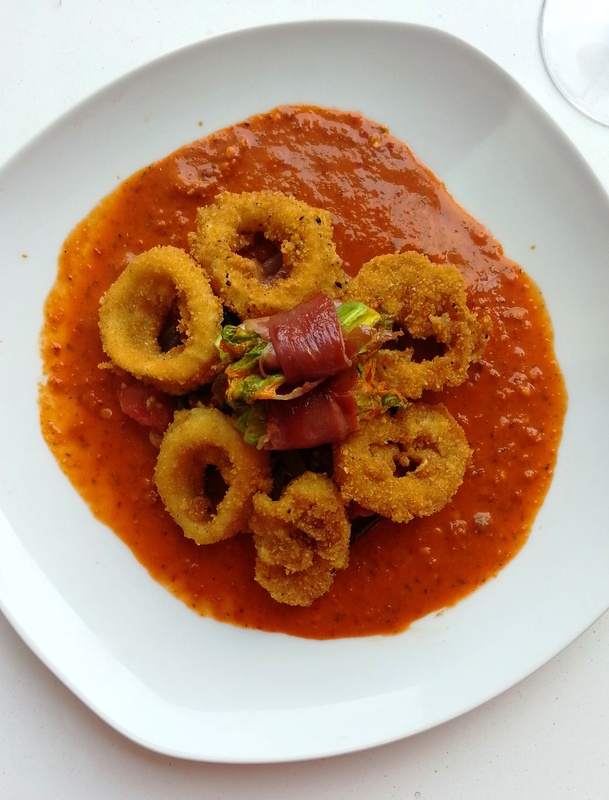 If you order a shrimp cocktail and instead of tasting the freshness of the seafood by itself you add a lot of ketchup and Tabasco sauce, you, my mate, should have ordered a cup of cucumber instead. If you order your steak well done, you, my mate, aren’t willing to enjoy the real flavours of that meat, the juices, and textures only present in a medium cooked rib eye, outstanding. If you, my mate, refuse to try fresh sashimi, escargots, insects or roasted kumaras, well, open your heart and mingle, you won’t regret it. Don’t settle for the usual, give yourself the chance to travel around the world without leaving your city, just by eating new things. Ps. We can’t say that what happened during the Boston marathon a couple of weeks ago isn’t worth talking about in the media; but there are other horrible things happening in the Middle East, Africa and Latin America that shouldn’t be overshadowed by this event, and shall not be underestimated. Ps2. President Barack Obama will be visiting Mexico tomorrow, great chance to see the interaction of the leader of the free world with the president of Mexico, Enrique Peña Nieto. Let’s hope Enrique has improved his English pronunciation. Literacy is important in every society, it determines a group of people’s ability to be informed and their potential to understand current events and their history while fostering creativity and initiative. 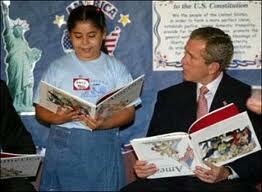 Therefore, literacy does affect the capacity of each society to analyze, discriminate and disseminate information. Sometimes, this ability isn’t determined by their level of development: Cuba, although, considered a “developing country” can be found in the top 10 of the global Literacy rank; Mexico is ranked 129, in case you were wondering. The definition of literacy states that it is an “intellectual process of gaining meaning from a critical interpretation of the written text” (It is taken from wikipedia, please donate). Literacy isn’t only knowing how to read and write ‘stuff’, it is also the proper usage of information and insights from any written product that will lead to informed decisions. Some people say that literacy in our leaders isn’t as crucial as their personality, leadership and experience, I disagree. However, some world leaders aren’t that bright, and that could be linked to their literacy level, leading them to wrong decisions. The (apparently) elected Mexican president for the next administration (2012-2018), Enrique Pena Nieto, is one of those ‘illiterate’ leaders. Unfortunately, if you don’t appreciate culture and literature, it is very unlikely that you will encourage others to read and become informed. Don’t you think? Ps. Pena Nieto showed his lack of culture and literacy when he tried to explain to the audience which three books have influenced his life the most. This happened during the International Book Fair in Guadalajara (this video is very hard to watch, please forgive me). Ps2. My favourite books: 1984, Le Petite Prince, Siddharta, Life of Pi, Catcher in the Rye, The Chrysalids.